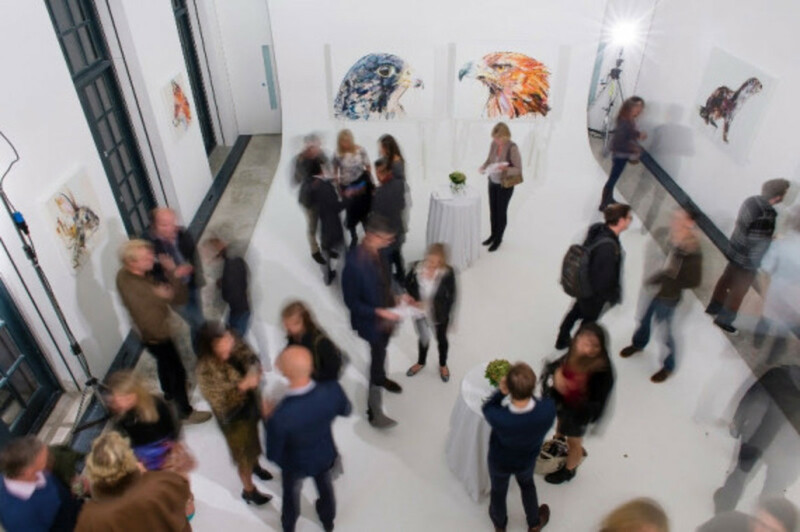 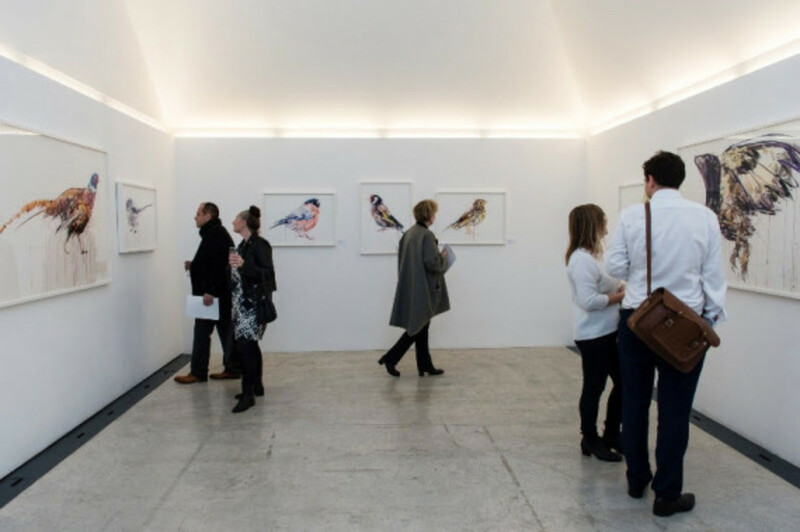 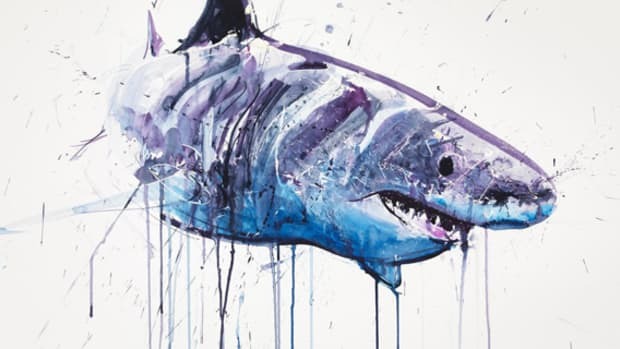 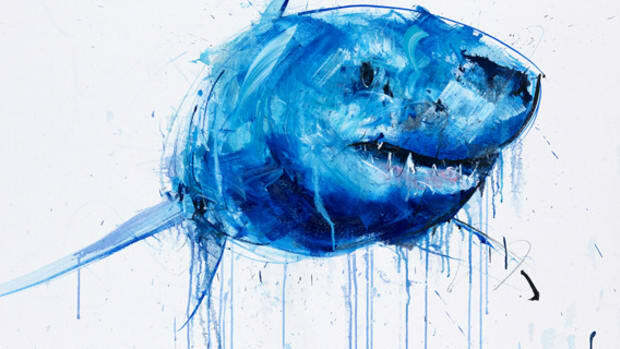 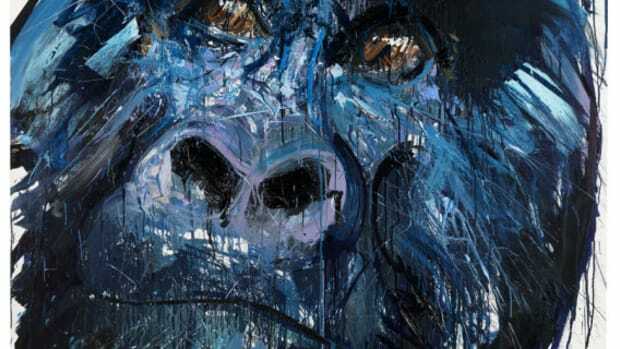 British artist Dave White debuted his new collection titled "Albion" at the Loughran Gallery in London. 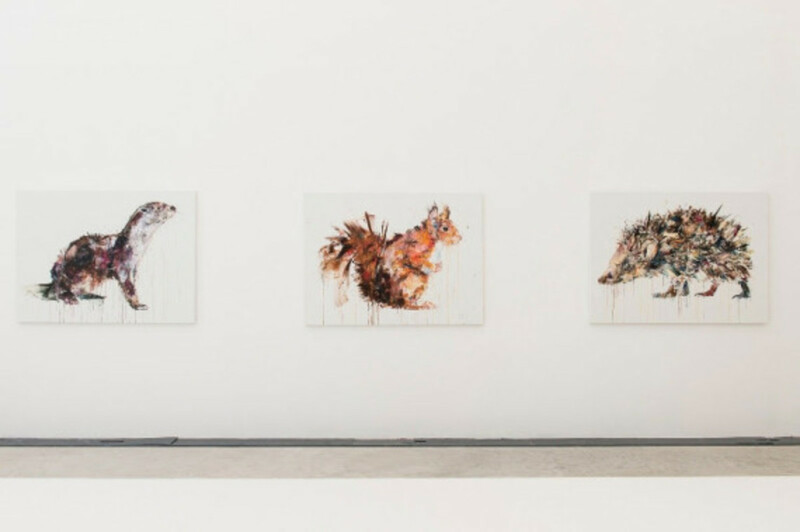 The exhibit features a mix of different species native to Britain, done in White&apos;s signature style, which you might recognize from the Apex Exhibition in L.A. held earlier this year. 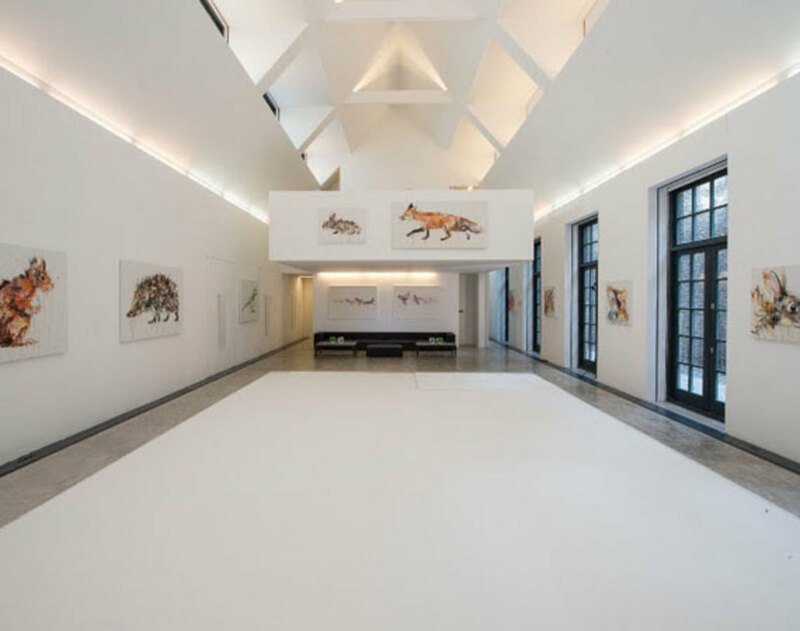 Each piece is beautifully crafted in oil impasto and watercolours against a white canvas that White hopes will remind viewers of the current state of our natural wildlife and environment. 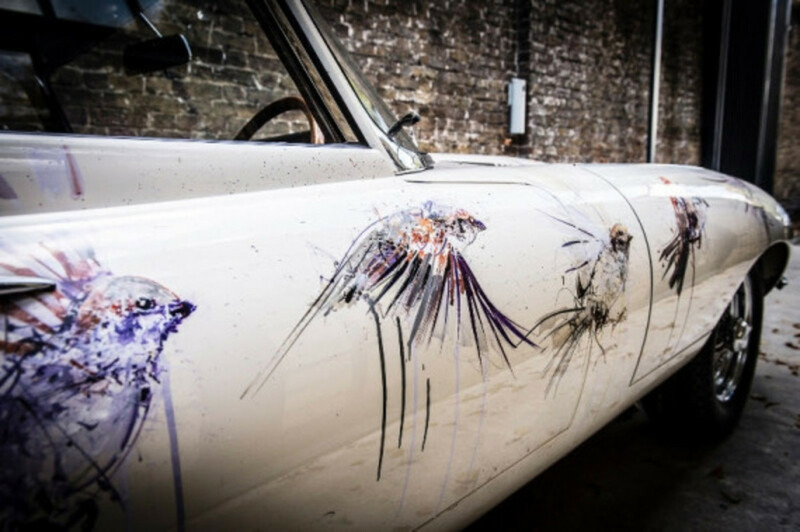 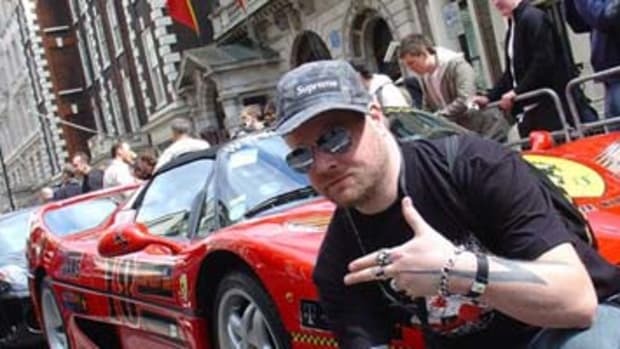 One of the most notable pieces is the hand painted Albion Art Car, a Series I E-Type Jaguar commissioned by a private collector, on display as part of the exhibit. 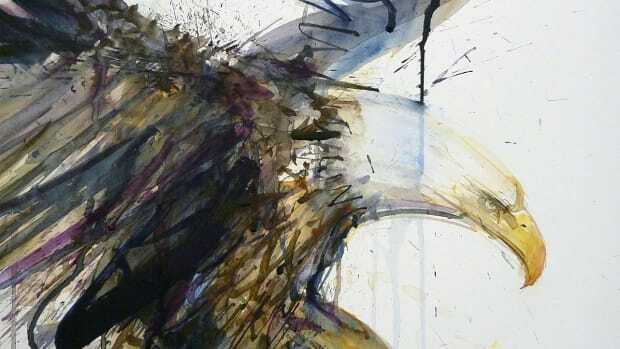 "Albion" will be open to the public until October 25 at the Loughran Gallery. 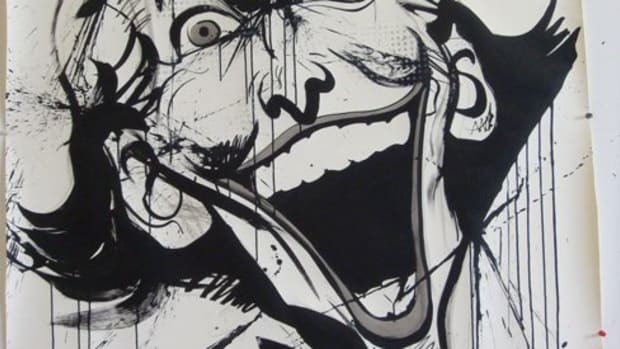 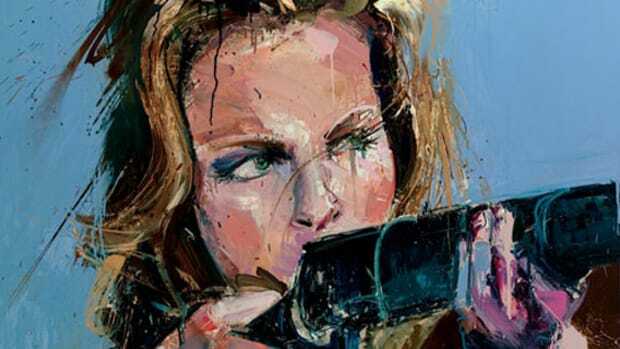 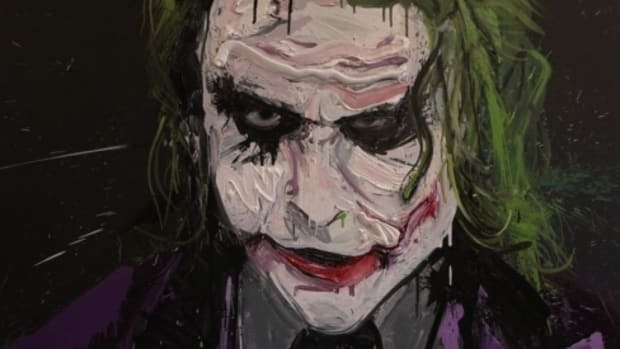 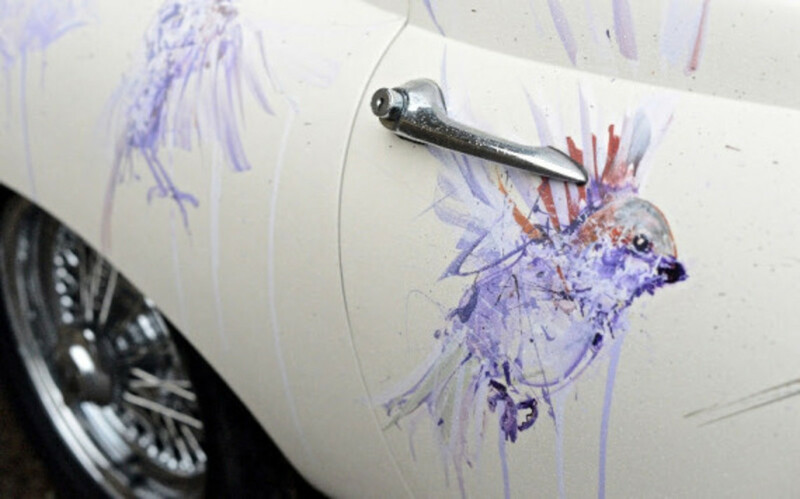 Dave White - "Going Slightly Mad!"